Hi everyone! 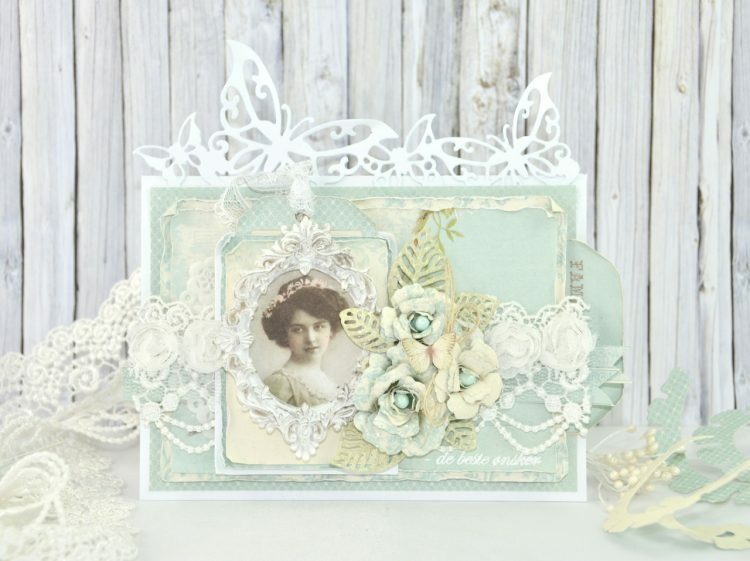 This card is made using The Songbird’s Secret collection. The From Grandma’s Attic picture sheets is so delicate and lovely, and matches Pions paper collections perfectly. I have been using the tinted pictures for this card. I hope you got inspired. Have a nice day! Soooo gorgeous and wellmade in every little detail. 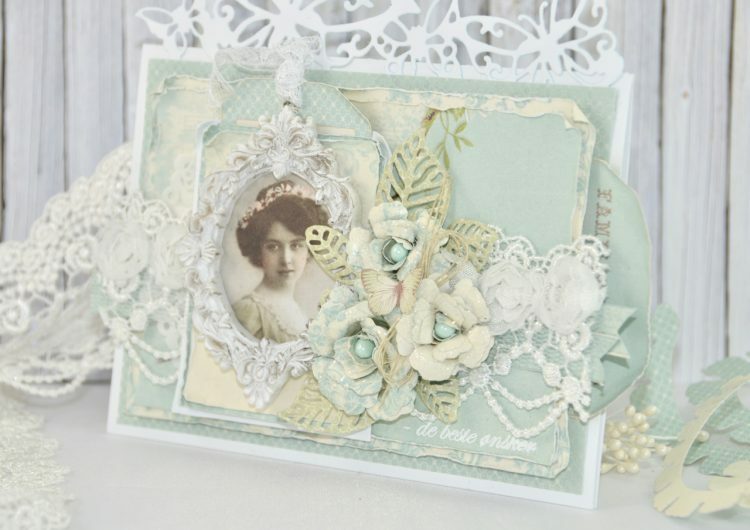 Beautifull card soft colors with Many details.